A lounger, a bench, most of all, lots of jets to massage every part of your body. 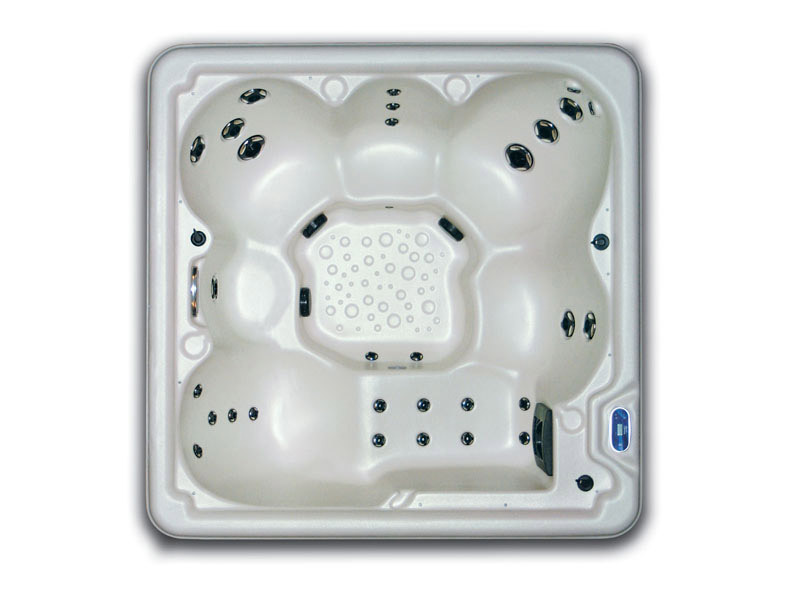 The award winning Viking Royale offers the perfect balance between excellence in quality and an outstanding value. 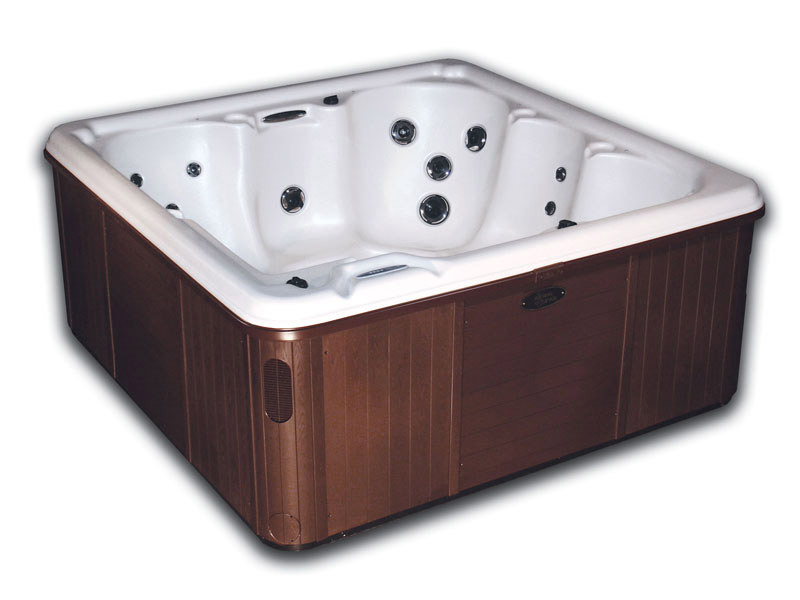 With 31 jets and a space saving foot print this hot tub is sure to hit a homerun with your family.